A new water main was laid across equine training gallops and due to training requirements, the grass needed to be lifted and replaced with minimal interruption to the horse’s training programmes. 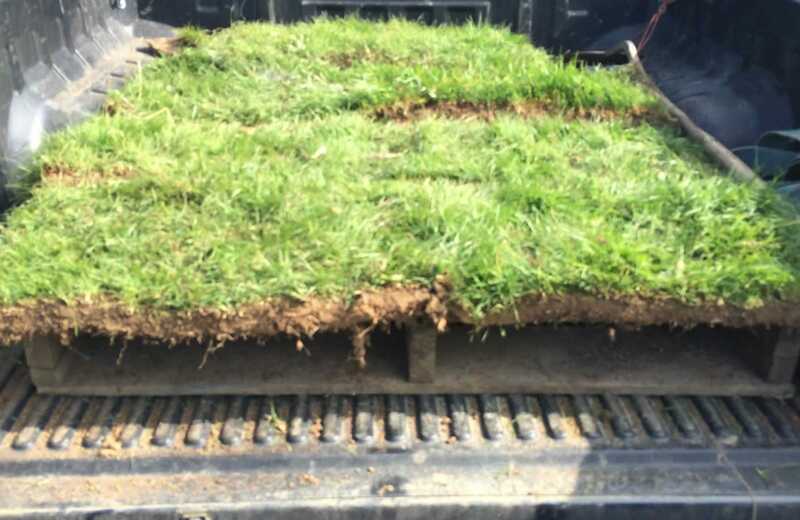 The turf was managed prior to the cutting to ensure it was in good condition before lifting the turf with a turf cutter, specifically built by Twig for that job. 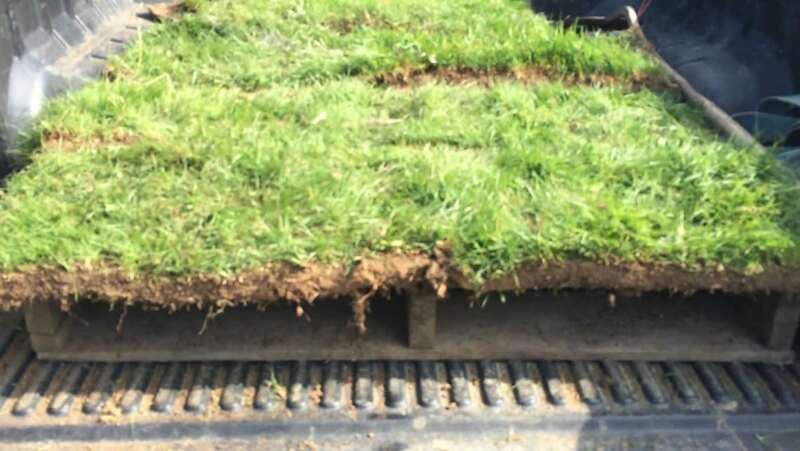 The machine ensured that the turf was lifted with a thick layer of soil containing a good root mass to aid re-establishment. This project demonstrated to our client the levels and attention to detail that Twig will go to in order to get a job completed to the required standard. This level of detail resulted in the gallops being operational as quickly as possible after the work was completed.